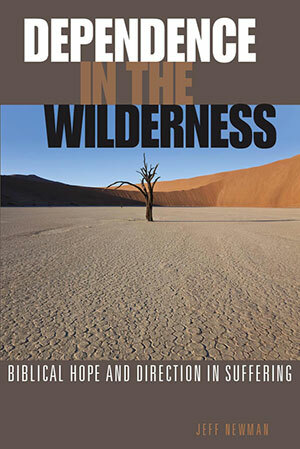 Dependence in the Wilderness.Written to lead readers to greater faith in God as they experience life’s journey. Preorder at RBPstore.org. Fully furnished, well-kept, three bedroom, two bath, ranch style home with 2,400-square-foot living area, deck, and attached garage in Creston, Iowa. Contact Cheryl Henry, 651-633-7806, 612-581-3414, for more information. Posted in Classifieds, e-INFO, February 2015 on February 3, 2015.